64 Votes - 30% Liked it. Get your game face on and hit the ice. 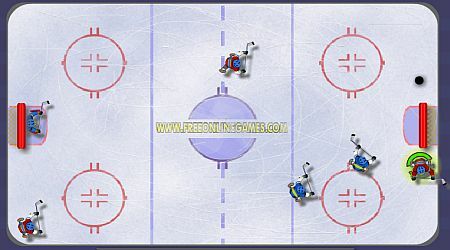 Shred the floor with your hockey skills. 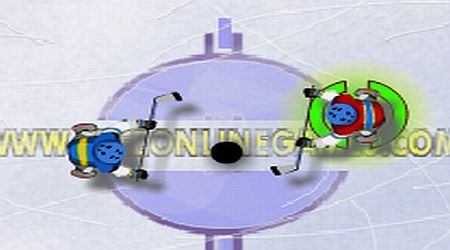 For Player 1: Use the arrow keys to move around, hit the space bar to hit or push. For Player 2: Use the W,A,S,D keys to move around, hit the Ctrl key to hit or push.